We offer flexible in-house and tailor made registration services, solutions and technology to best suit your requirements on specific events. Our comprehensive 'One Stop Center' of Event Registration Services can assist you from Pre-Event Registration, On-Site Registration to Post Registration. Our various in-house registration system & technology also comes with complete support on registration management, hardware rental, material supply complete with well-trained front line personnel to handle the onsite registration. 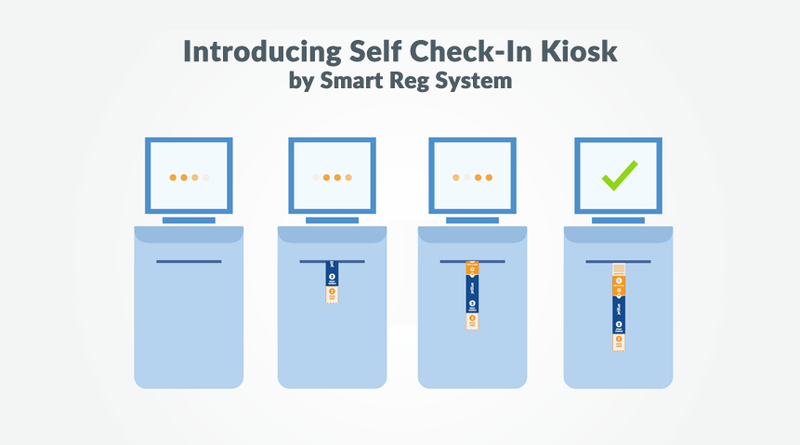 "Smart Reg always endeavor to meet the customers' needs." "Overall, I'm very happy on your service for past year support. It was the first time we work together for such requirements." "There is no doubt that your registration system has contributed to the smooth operations online and onsite. We are also happy to note that your company continues to strive for improvement in the project and also in customer service"